This is NOT a complete list - simply the major losses - We recommend that you buy Michno's book for the best story and statistics. List of Hell Ship Sailings: Best list "in the west"
Special Link- Jim Erickson's massive study of hell ship rosters. Simply the best on the web. 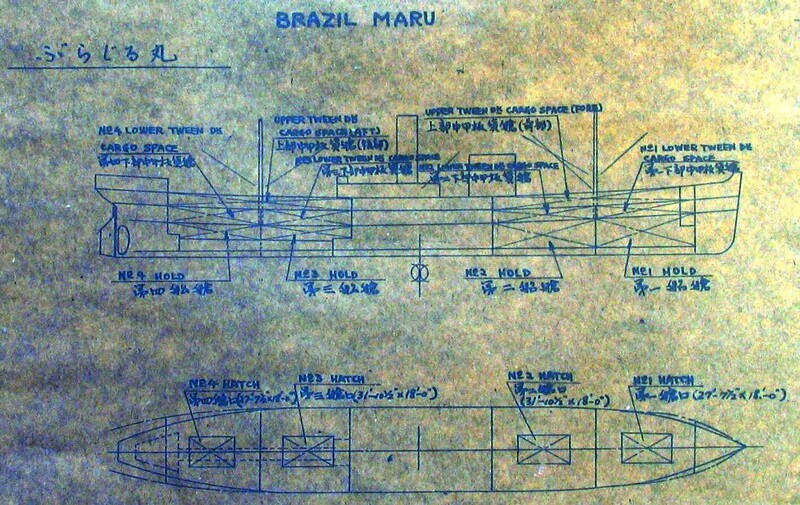 Accounts for every man on the ill-fated Oryoku Maru and others. Amazing work! * Edward A. Haberman (high school graduation photo) was one of the victims on the Arisan Maru. Read his story in this PDF file (courtesy of Tom Boyer). 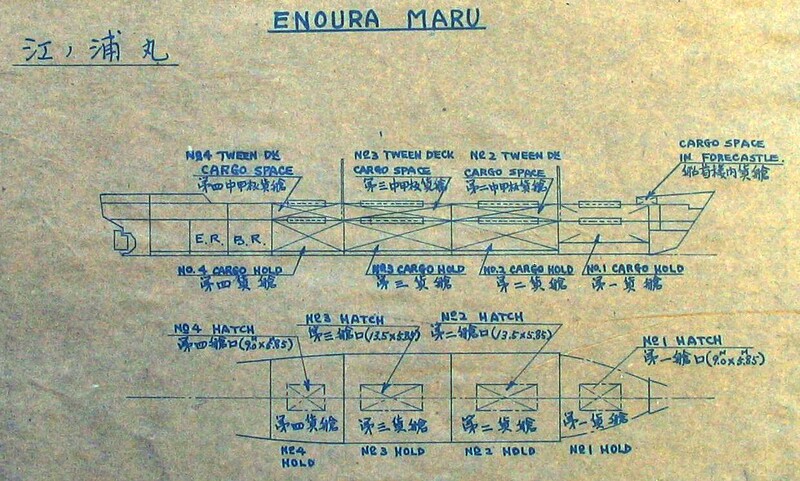 Junyo Maru, built in 1913, requisitioned by the IJA in 1941, was sunk by the HMS Tradewind on September 18, 1944, at a position: 02.53S / 101.11E, off the South West Coast of Sumatra. Total prisoners on board 6,343. Survivors 723. Dead or missing 5,620. Prisoners on board: 1,377 Dutch, 64 British & Australian POWs, a few dozen American merchant seamen and 4,200 Javanese slave labourers. 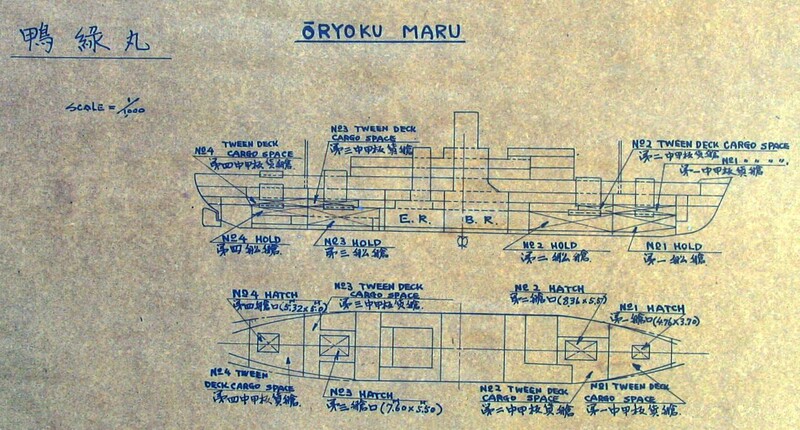 Peart Diary- unusual diary of entire trip of the Oryoku Maru and following ships. Peart wound up in Mukden. Taiwan Maru- erzatz hospital ship evacuated 600 sick from Ambon to Java- list of men who died en route- mostly British and some Dutch- list names,etc, lat & long of death plus cause of death.